SKU: 0592. 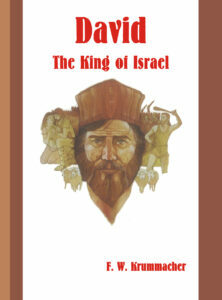 Categories: Featured Books, Theological, Individual volumes. 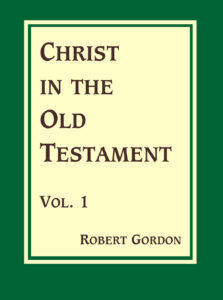 Robinson explained that the mode of the Bible’s revelation is through a series of covenants, each one a larger development of that which precedes it. Successive covenants mark the expansion of revelation as it flows from the gracious hand of God. This idea, as noted above, guided Robinson ten years earlier when he published his work on ecclesiology. Each period of revelation is marked by a divine covenant—Adamic pre-lapsarian, Adamic post-lapsarian, Noahic, Abrahamic, Mosaic, Davidic, and Messianic (New Covenant). During each of these periods there was a development and accumulation of revelatory data regarding what man was to believe concerning God and what God demanded of man. These expositions were preached to growing congregations in order to display the organic unity of Holy Scriptures and the center of theology —redemption through the Seed promise. 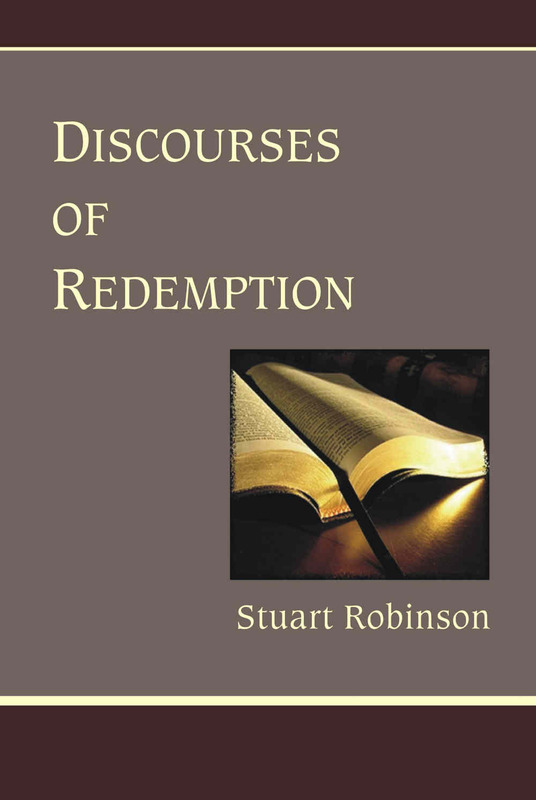 Robinson’s rationalization of these expositions should excite every pastor-teacher: “Having, through a ministry of twenty years, to congregations variously composed, in four different cities, been accustomed, in pursuance of the latter theory of preaching, to appropriate one of the public services of the Sabbath to showing the people how to read the scriptures, and to follow the development of the one great central thought of the Book through the successive eras of revelation—the author can testify from practical experience that the people need no other attraction to draw them to the house of God than a simple, rational and practical exposition and illustration of the Bible. And he who may once attract them by such teaching will find no occasion for devising sermons on special subjects, or any other theatrical devices to draw men to the sanctuary,” (Discourses, iv). 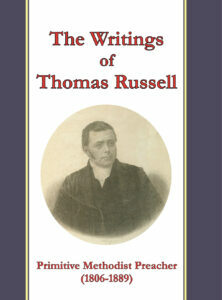 Stuart Robinson was born among the Scots of Strabane, County Tyrone, Ireland, in 1814. As a child he suffered in an accident that left him with a crippled arm. During Stuart’s infancy his father moved the Robinson family to Virginia where the precocious youngster eventually received primary education from the Reverend James M. Brown and the most notable William Henry Foote. His graduate and post-graduate studies took him to Amherst (Massachusetts) College, Union (Virginia) Seminary, and Princeton (NJ) Seminary. From this solid upbringing he went on to become a prominent pastor in Virginia, Maryland, and Kentucky and served for a time as professor with R. J. Breckinridge in the Danville (KY) Theological Seminary. 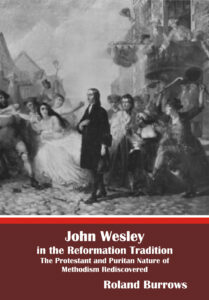 He was a churchman, publisher, author, theologian, and pastor. He died in 1881 after twenty-three years as pastor of Second Presbyterian Church, Louisville, Kentucky. His body rests united to Christ in the beautiful Cave Hill Cemetery in Louisville.